Aruna is an epidemiologist investigating bird flu outbreaks across Indonesia. Joined by her best friends Bono and Nad, the trio uses the business trip to go on a culinary adventure. However, Aruna’s journey becomes personal when she bumps into her secret crush, Farish. 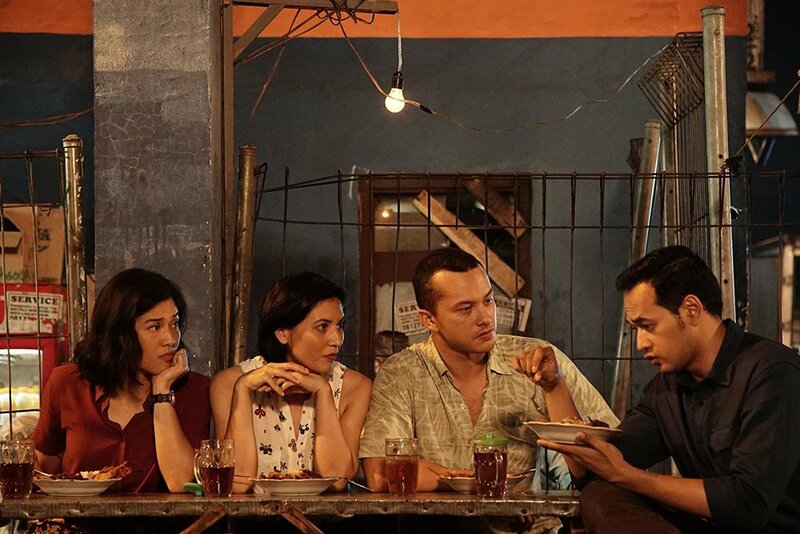 As the four friends relish the art of Indonesian cuisine, Aruna senses something suspicious about the investigation and is forced to face her doubts, along with her unresolved feelings toward Farish. Based on a novel by the award-winning author Laksmi Pamuntjak.